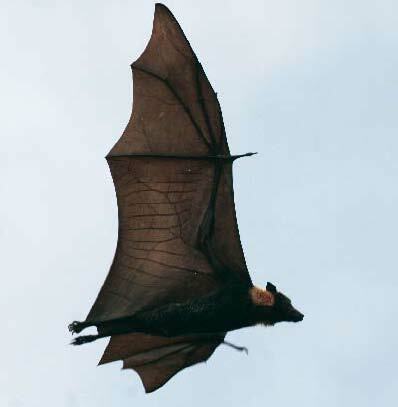 The spectacled flying fox (Pteropus conspicillatus), also known as the spectacled fruit bat, is a megabat that lives in Australia's north-eastern regions of Queensland. 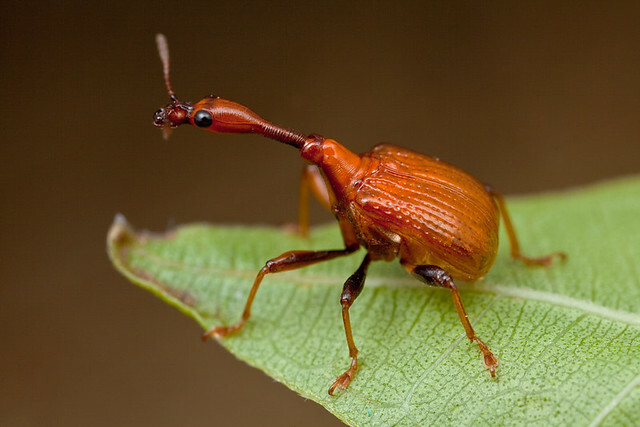 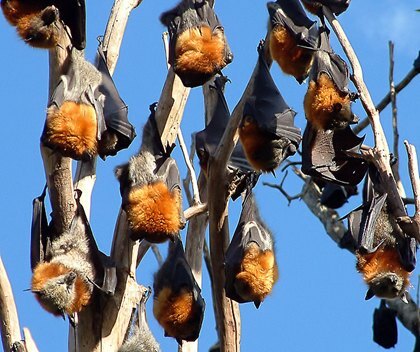 They are considered vulnerable due to a significant decline in numbers as a result of loss of their prime feeding habitat and secluded camp sites. 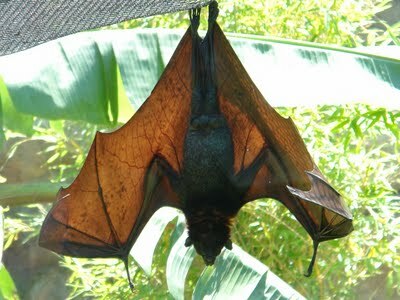 It has also been reported that spectacled flying foxes skim over the surface of water to drink and are sometimes eaten by crocodiles. 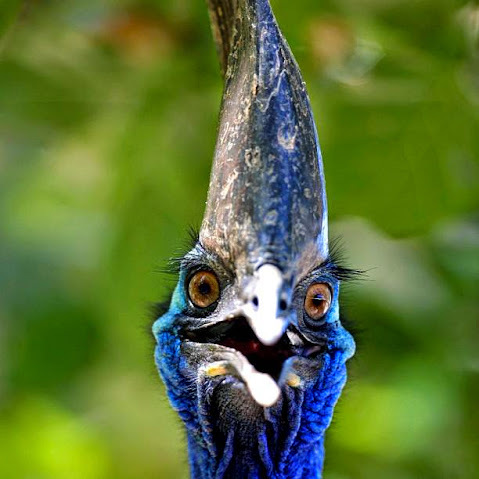 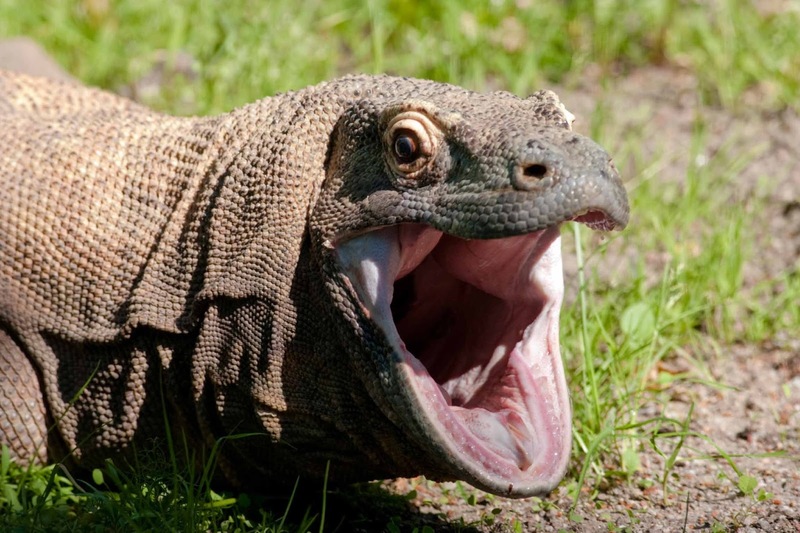 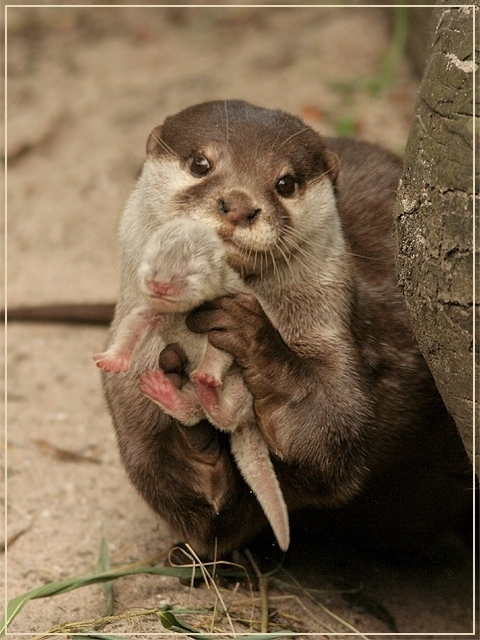 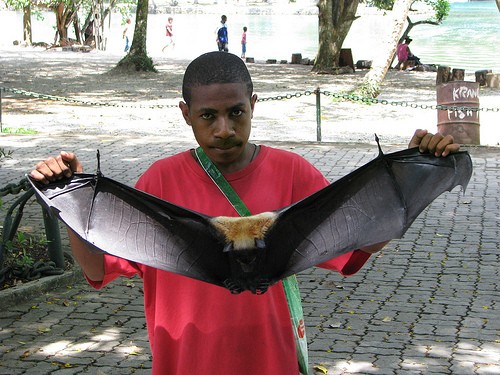 The head and body length is 22–24 cm, forearm 157–181 mm, weight 400–1000 g.The natural lifespan is not known although one captive individual reached 17 years of age. 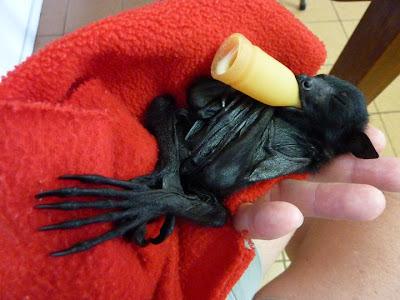 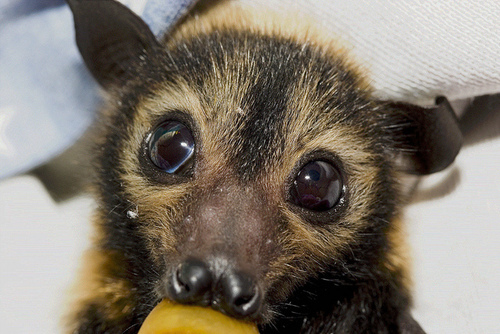 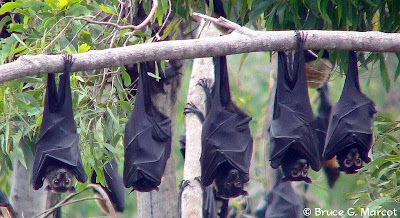 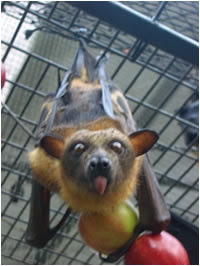 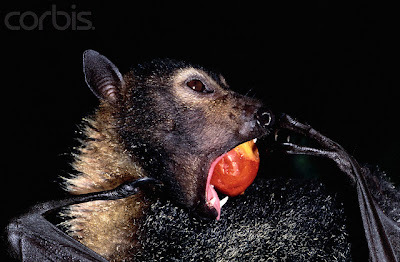 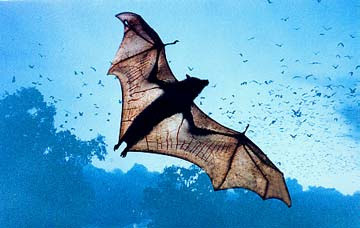 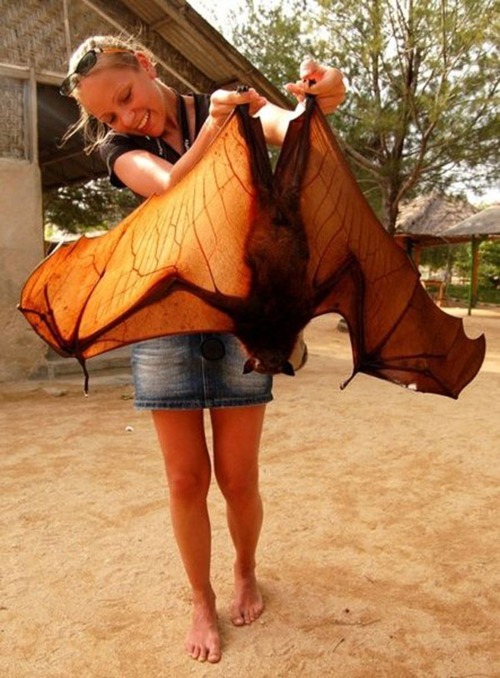 Most wild flying foxes are assumed to live much shorter lives.